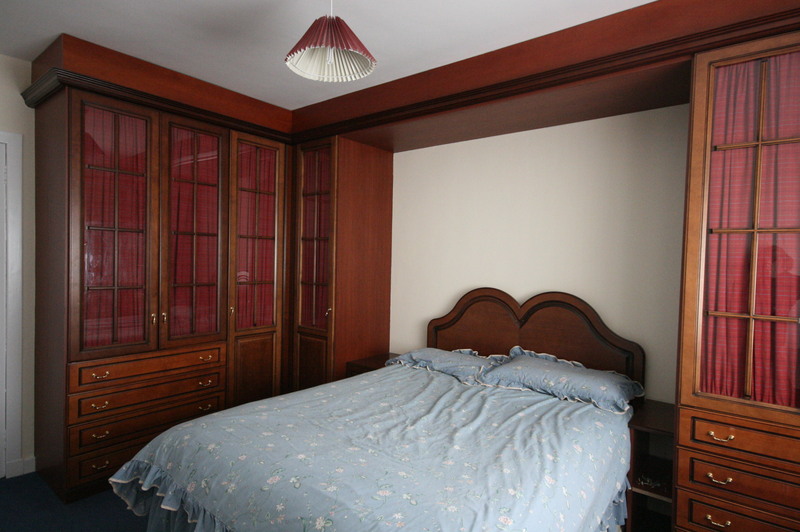 Fully furnished 3 Bdrm 1st flr Flat. Hall. Dining kitch. Lounge/Dining area. Cloakrm with wc. Bathrm. 3 Bdrms. References required. Parking. No pets. No smokers. Rent £750 p.m Entry by arr. Viewing contact solicitors. 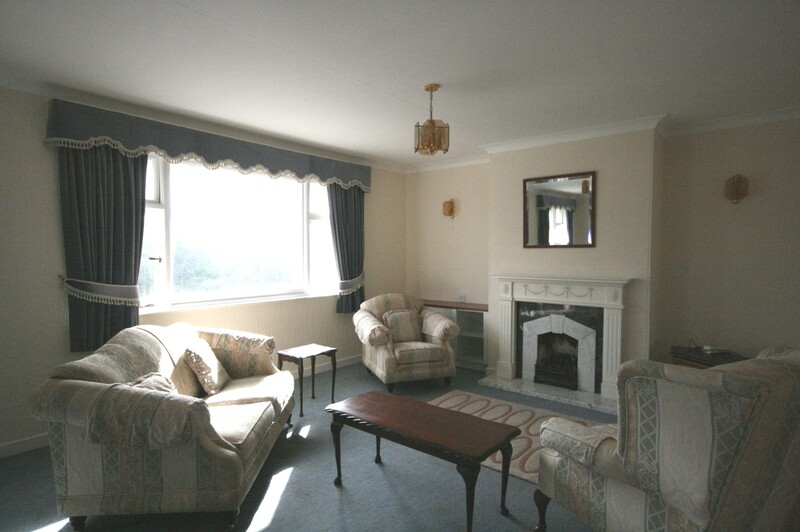 Landlord reg: 145062/110/21560 & 145060/110/21510. (EPC band - E). Gas included in rental figure. This spacious 3 bedroom flat is situated in the popular residential area of Peterhead and viewing is recommended to appreciate the level of accommodation offered. 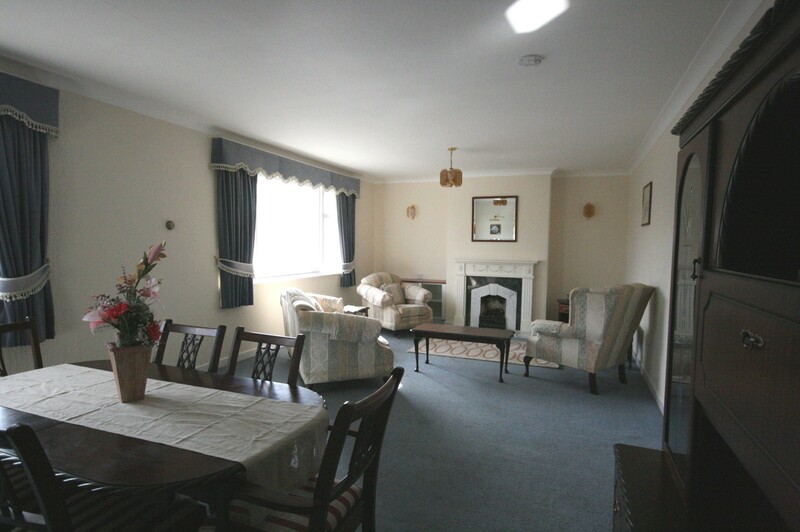 The property is fully furnished and benefits from gas central heating and ample parking is available. The flat is above the Licensed Premises known as The Grange Inn and potential tenants must appreciate that a certain level of noise will be experienced mostly at weekends. The gas supply for the whole building (the licensed premises and the flat) is paid by the landlords and this is included in the rental figure for the property. Access to the property is gained at the rear of the building. An internal carpeted stairway leads to the accommodation which is on the first floor. Hallway Benefiting from 2 large cupboards which provide extra storage space. Tumble dryer. 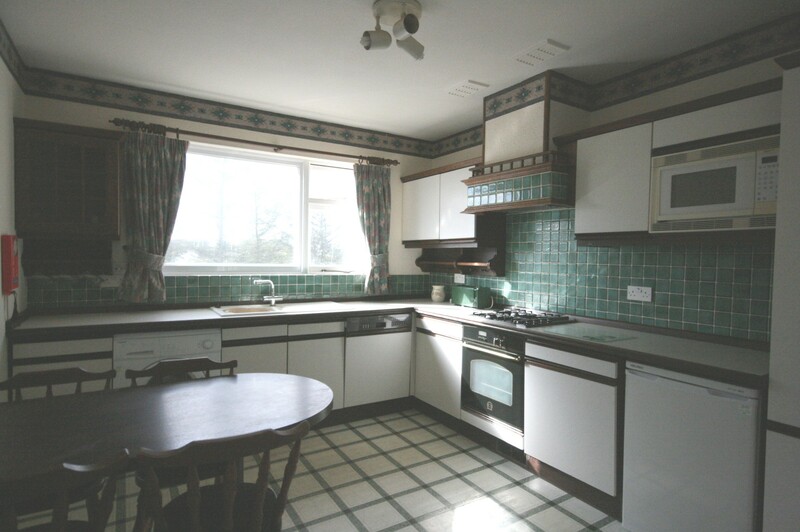 Dining Kitchen Fitted with a range of floor and wall units incorporating a built-in electric oven, gas hob, extractor hood, dish-washer and microwave oven. Free-standing washing machine, fridge, dining table and chairs. A double built-in cupboard provides additional storage space. Lounge Spacious room with dining area. A gas fire set in an attractive fire place provides a focal point to the room. Toilet Fitted with a WC. Fully tiled. Bathroom Fitted with a 2 piece suite comprising WHB and bath with overhead thermostatic shower. Glazed shower screen. Fully tiled. Heated towel rail. Bedroom 1 Double bedroom fitted with a range of bedroom furniture. 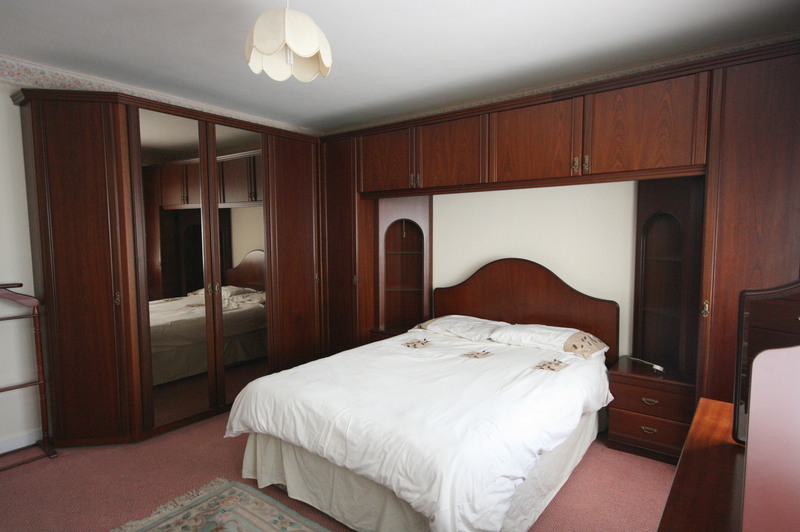 Bedroom 2 Double bedroom fitted with a range of bedroom furniture. Benefits from a fitted wash hand basin. Bedroom 3 Further double bedroom. OUTSIDE:- Ample parking available in the licensed premises car park. Applications To be made on our application form available from any of our offices and submitted along with two references, ID and a bank statement and pay slip. Terms In addition to the rent, the tenant shall be responsible for payment of the Council Tax and all utility bills. Unfortunately this landlord is unable to let to tenants on housing benefits. Gas payment to be included in the rental figure.